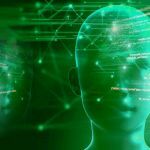 There are plenty of online forums and verbal assessments of the fact that the advancement in Artificial Intelligence and Cognitive Computing will eliminate job opportunities. There were several other instances in our human history were scholars predicted the same but that was not the case. Till date no advancement in the field of science and digitalization has ever resulted in the decline of job opportunities. The IT boom in the year 2000 had the most uproar from the ‘naysayers ‘but we all know the job opportunities that have risen since then. 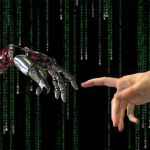 Unlike what people believe the future does not have machines replacing human touch but a close association between man and machine where they work together to address higher issues. Research has been going on to replicate human intelligence and augment human behavior for the above mentioned smooth association. The future demands a ‘structural employment’ model where skill development training are given based on the new skills required for the future and we are sure machine learning and cognitive computing will be able to offer help. This close association and skill training is only possible with the complete coalition of cognitive computing. 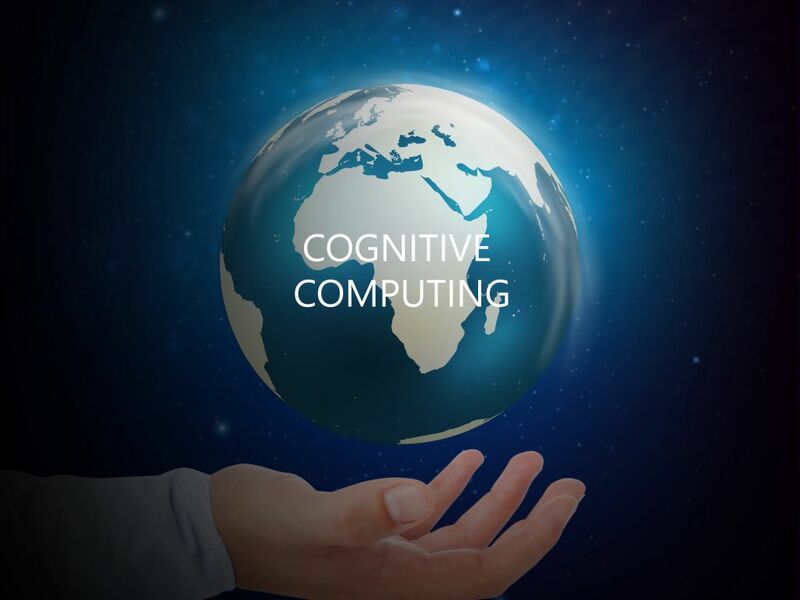 Every field in the future would ultimately need the federation of cognitive computing.